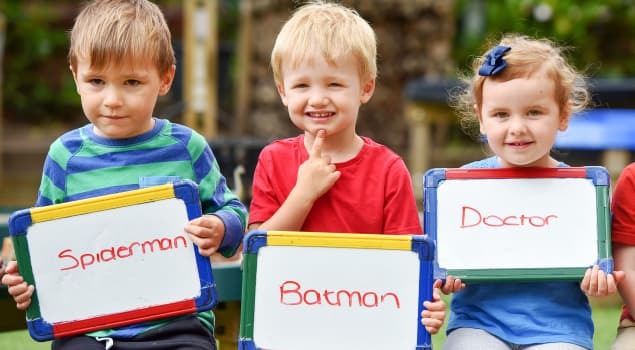 Sending your child to nursery is about more than just care – it’s about starting them on a journey of exploration, learning and excitement, where they interact with others, develop emotionally and build relationships. At Stepping Stones, we understand how important a child’s early years are in shaping their development and future well-being. We’ve designed our nurseries to provide vibrant surroundings together with a safe, caring environment where children enjoy rich learning experiences alongside the highest standards of care. Our highly-qualified teams work with you to develop your child’s creativity, individuality and self-confidence, ready for them to take their next steps into school. I do not know what I would do without the amazing staff and facilities at Stepping Stones. Fantastic care given to all the children in the care of this great team.